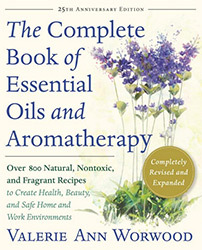 These aromatherapy blends and recipes include essential oils that have the potential to help uplift the spirits and soothe feelings of loneliness. Everyone is different, so blends don't always illicit the same emotional response for everyone. Use these blends as a source of inspiration for finding the essential oils and blends that work best for you.